More Quotable Tony Stewart Entries. 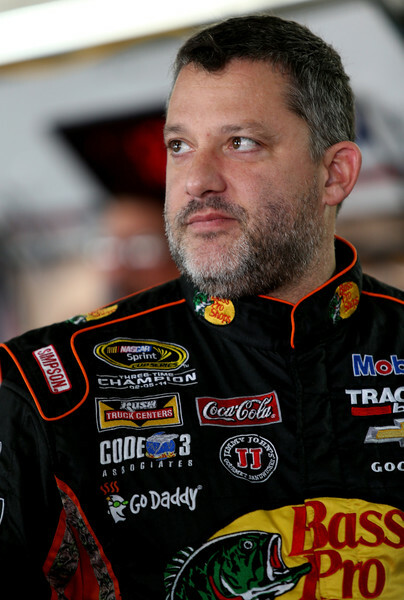 I figured since Tony is back- it’s time to bring back the Quotable Tony Stewart! This week I picked a quote from the team release about communication with Mike Bugarewicz his new crew chief for the 2016 season. 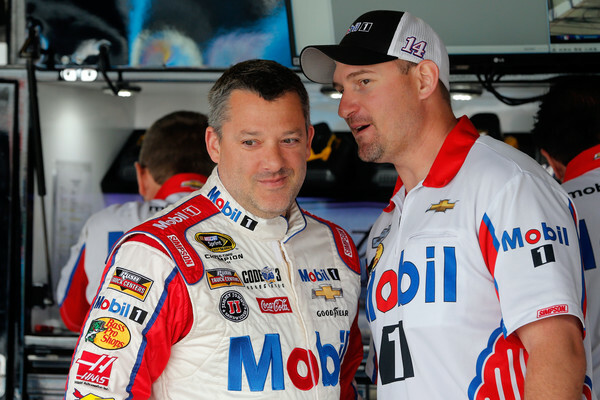 The Quotable Tony Stewart: Favorite Phoenix Races. The first of your two Kansas wins came in 2006 and it came in a fuel-mileage race. How’d you do it? 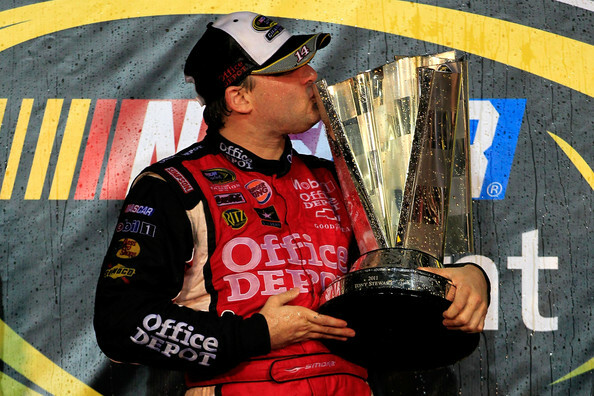 But Jeff Gordon was catching you toward the end of the race in the second win in 2009. How did you hold him off?